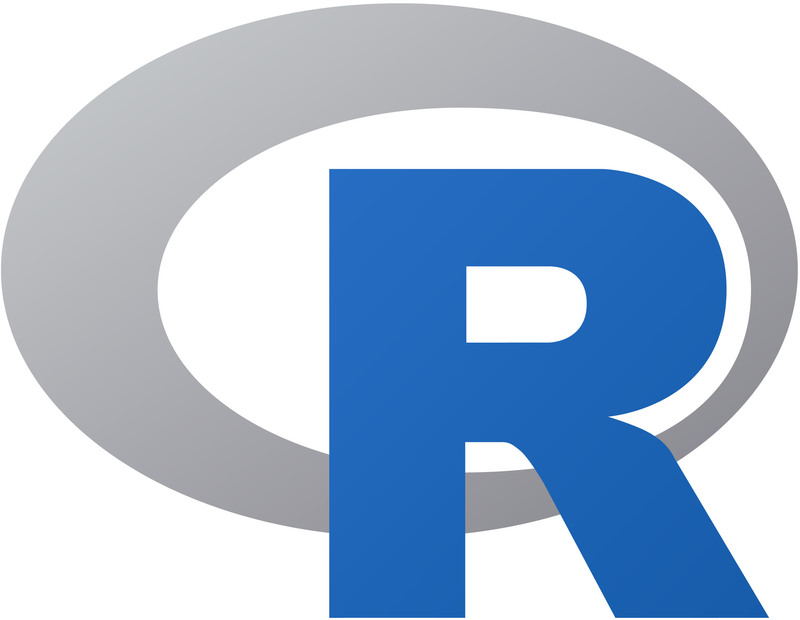 This 2-hour workshop will serve as an introduction to text analysis in R and is the fourth of a multi-part R workshop series. We will begin by covering preprocessing procedures to get the dataset into a format favorable for data analysis. Then we will learn commonly used functions for text analysis, such as word clouds and frequency graphs.